The Games on Demand version supports English, French, Italian, German, Spanish, Portuguese. From the perilous battlefields of the fourth-grade playground, a young hero will rise, destined to be South Park’s savior. 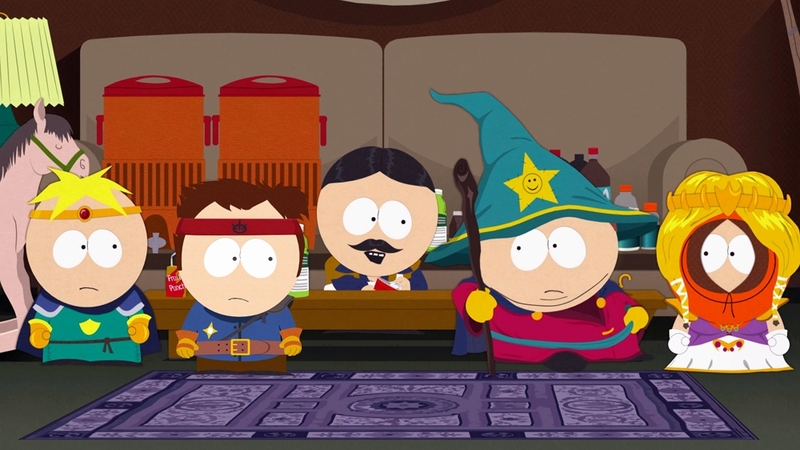 From the creators of South Park, Trey Parker and Matt Stone, comes an epic quest to become…cool. 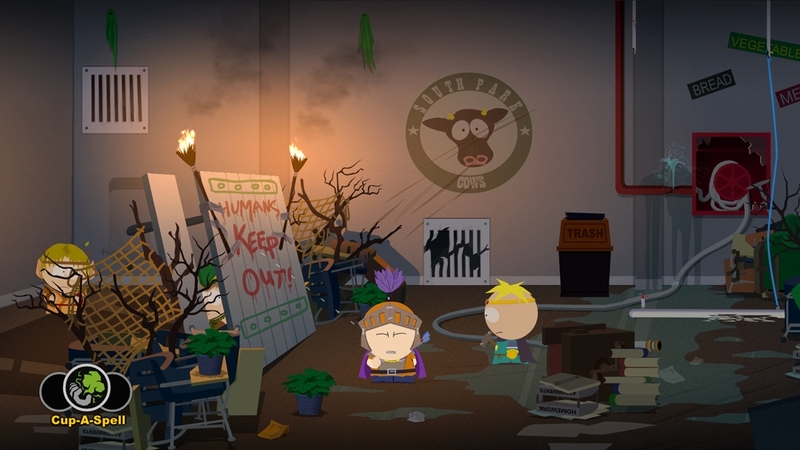 Introducing South Park™: The Stick of Truth™. Push your role playing skills to the limit with Superhero, Samurai and Spaceman outfits. Unlock the Super Ultimate Pack and pick your perk with seven exclusive Stick of Truth costumes that come equipped with special abilities. Suit up as the Necromancer Sorcerer to increase your fire damage, earn extra gold by equipping the Rogue Assassin outfit, deal extra weapon damage with the Ranger Elf costume, or raise your defense with the Holy Defender outfit. Push your role playing skills to the limit with Superhero, Samurai and Spaceman outfits. 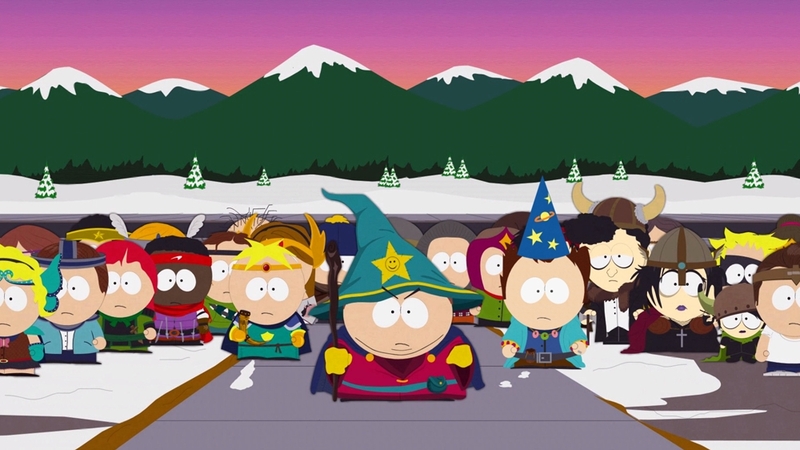 Outfit your Xbox Live Avatar with all the gear of Cartman the Wizard: his purple robe, wizard hat, and staff. Only from South Park™: The Stick of Truth™. Outfit your Xbox Live Avatar with all the gear of Stan the Warrior: his cape, helmet, and dagger. 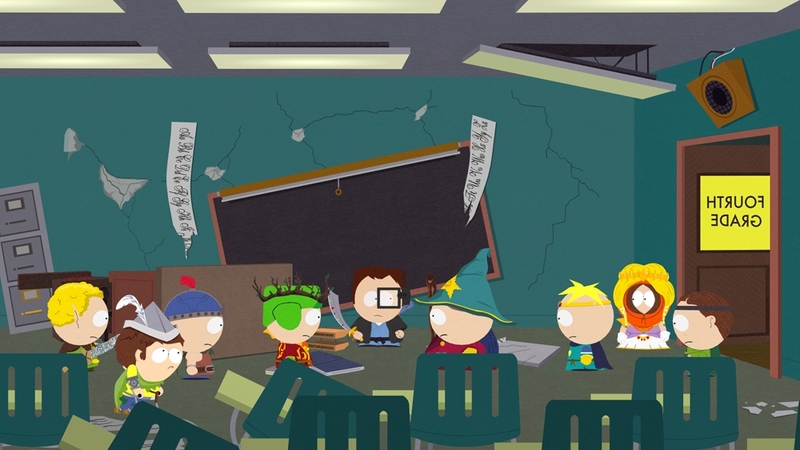 Only from South Park™: The Stick of Truth™. Outfit your Xbox Live Avatar with all the gear of Kyle the High Jew Elf: his crown, robe, and golf club. 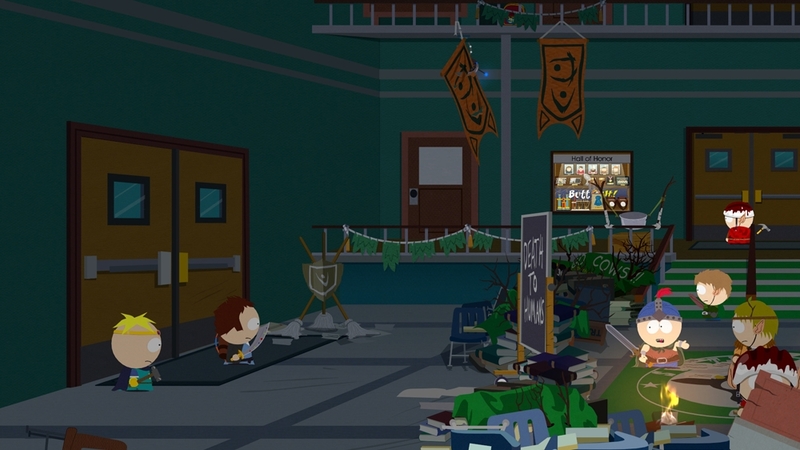 Only from South Park™: The Stick of Truth™. Outfit your Xbox Live Avatar with all the gear of Kenny the Princess: his quiver, arrows, and long, blond locks. Only from South Park™: The Stick of Truth™. Outfit your Xbox Live Avatar with all the gear of Butters the Paladin: his cape, blond hair, and of course, his Hammer of Justice. 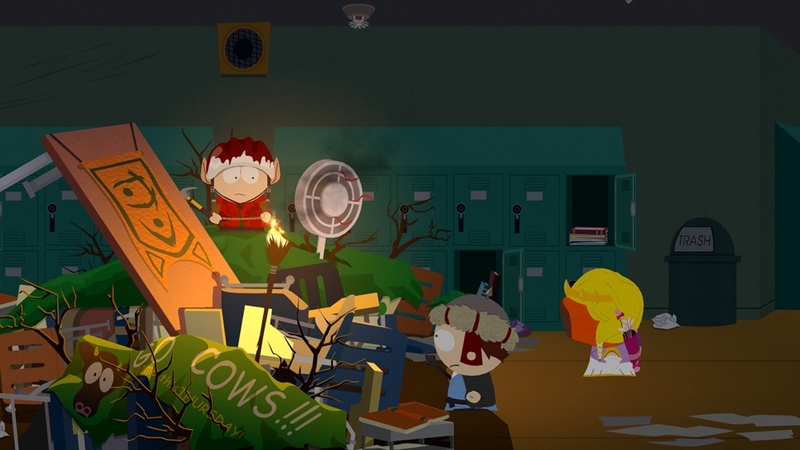 Only from South Park™: The Stick of Truth™. 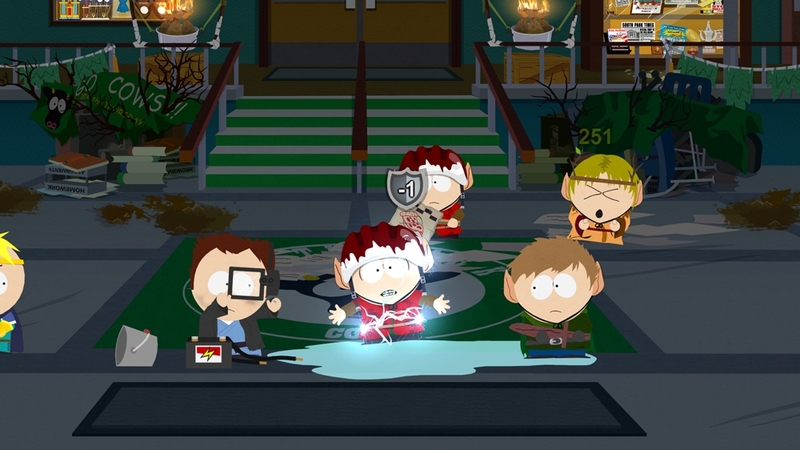 Complete your Xbox Live Avatar with South Park’s terrorizing Underpants Gnomes. Be careful…they may steal something from your Avatar. Only from South Park™: The Stick of Truth™. 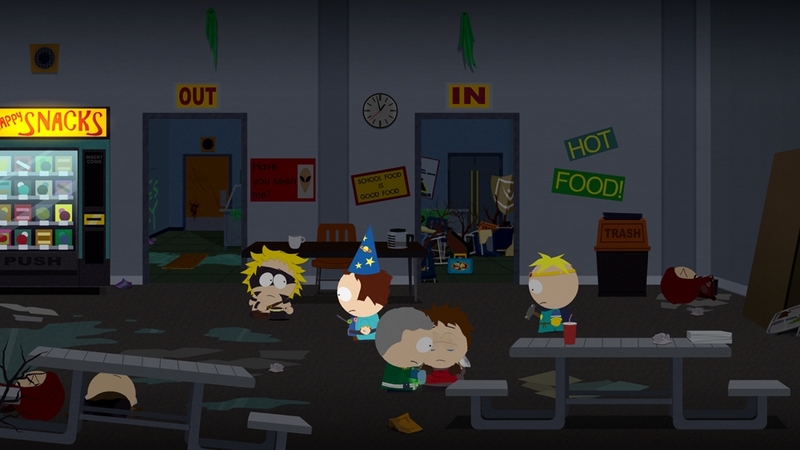 Complete your Xbox Live Avatar with the boys of South Park’s favorite cartoon characters: Terrance and Phillip. Be careful…they may fart on your Avatar. 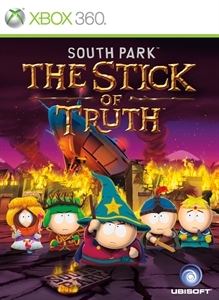 Only from South Park™: The Stick of Truth™.